Be sure to sign up on the Mailing List for new release information. 'Tracks'. New Age Retailer music review by Steve "Edge" Ryals. What a treat to find such a well crafted new age album. 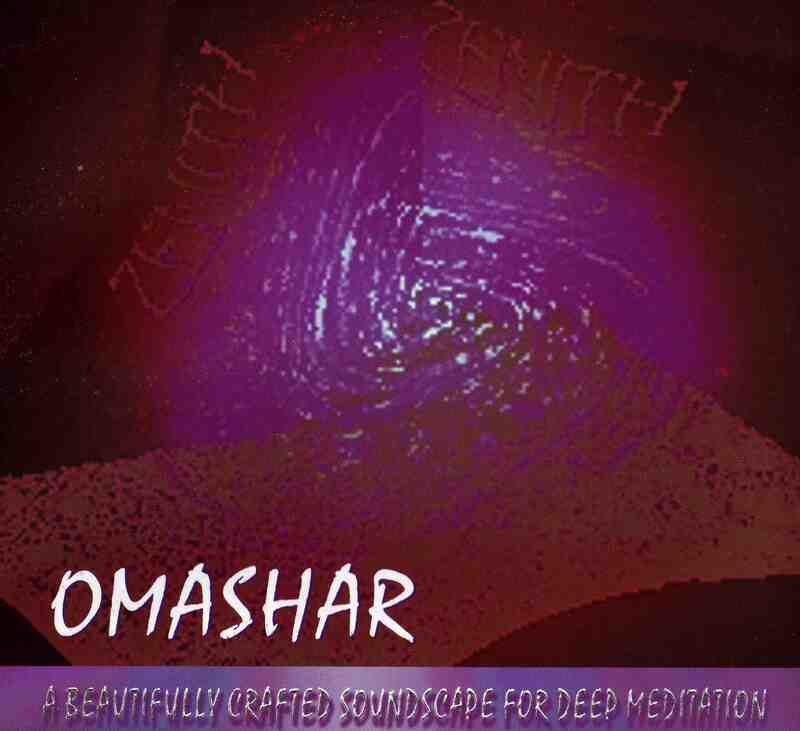 Omashar's strong, sweet voice rings out in anthems of hope and higher consciousness, while his melodies will have your toes tapping. 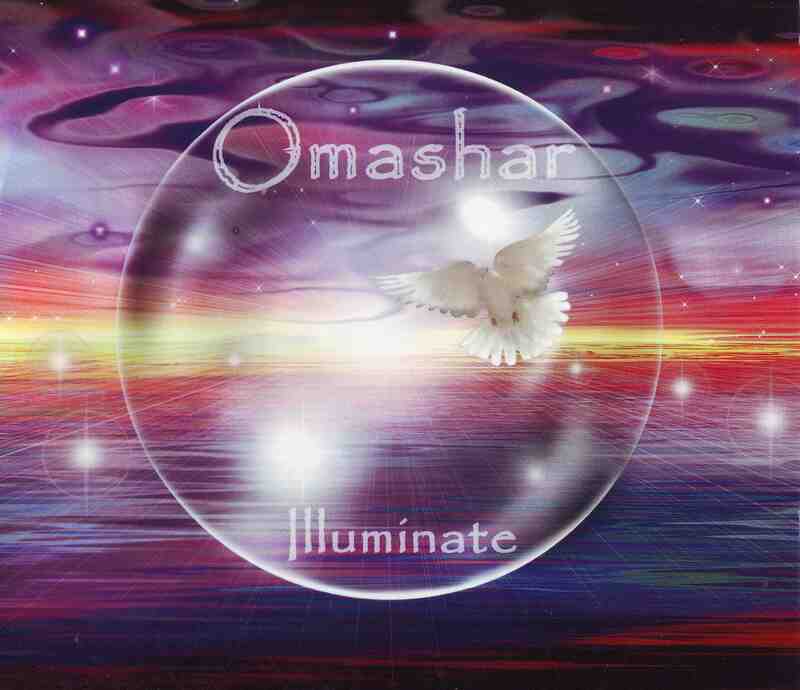 In addition to his delicious vocals, Omashar contributes keyboards. Numerous other musicians round out the roster, contributing additional vacals, percussion, drums, guitars, bass, viola, violin, even childrens voices. The production values are excellent, thanks to Oystein Sevag, who is listed as recording engineer. (and I thought he was just a great musician!). This combination of great melodic hooks and inspiring, heart opening lyrics has been in heavy rotation at my house for weeks, and something new appears with each play. All the lyrics are provided in the liner notes, and Omashar's extremely clear voice makes singing along easy. Some sample lyrics from 'We Feel Love' are "Lost in a sea of illusion/feeling so alone/lost on a wave of confusion/where do you turn/flow with the tide of completion/know that all is well/drink in the waters of healing/and be healed/we're coming home/to the part of us/ that's waking up/ and we know/ deep inside of us. We've got a friend" The music that accompanies these words is original, fun and moving.